The Invest Local Book Blog. 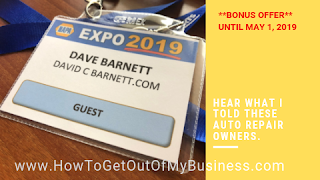 May 2019 NAPA Parts Expo Bonus Recording Offer- Only until May 1, 2019. April 12th I was invited to speak in front of Auto Shop and Parts Store owners at the NAPA 2019 Atlantic Canada Parts Expo. I snuck along my own lapel mic so I could make a bootleg recording for you. If you are already a member of the program, go log in and download the recording. Every student has lifetime access. 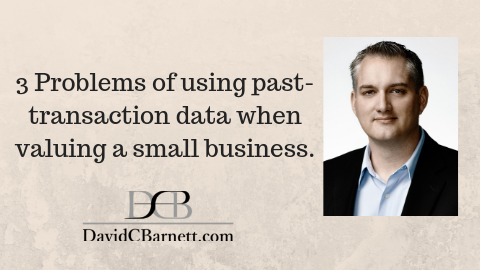 3 problems with using past transaction data to value a small business. If we use the available data, can’t we just calculate the value of a small business? This week, I dive into the Matrix-like sea of floating numbers that are swirling around the topic of business valuation. Why can’t we just compare a business to the available transaction data? Won’t a calculator simply tell us the business’ worth? It’s not so easy, I’m afraid. Let me explain to you the 3 problems with valuing a business using comparative data. This week we get a question from Rick on YouTube. He wants to know why there are so many fitness businesses up for sale? Well, I’ve had the pleasure of working on several files for people trying to buy and sell fitness businesses. As a business broker, a private transaction advisor and as a certified machinery and equipment appraiser. These businesses have a unique feature going for them… which may ultimately work against them. 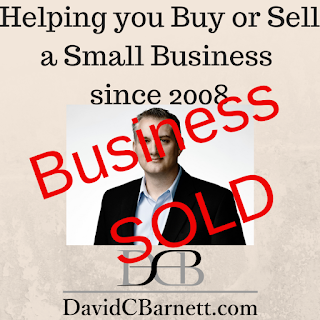 Joel and I discuss selling a business with the coach and consultant in mind.. Thought you might be interested in something cool that I recently participated it? I was recently interviewed by Joel Erway on his podcast Experts Unleashed which just went live today! And, we talked about some really cool things that I don’t normally share. ✅What should someone in the coaching or consulting space think of prior to taking steps towards selling? ✅Is there such a thing as “too niche” or too small to sell? How do you make paid online advertising work for your business? You know those little ads that appear on the sidebar or in the search results of Google? The ‘sponsored’ posts that are in your FaceBook feed? I hear a lot of business owners complain about money being spent on this stuff with little in the way of measurable results. He’s a marketing expert with years of experience in helping businesses encourage buyers to take action before the days of clicking on ads. He knows how to make ads that get people to call, write or drive over and visit a retail store. 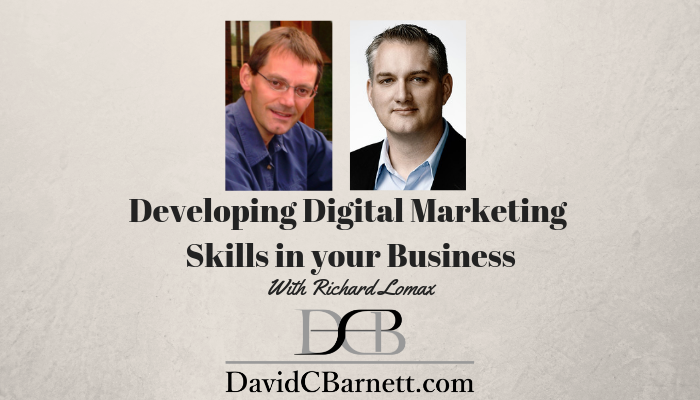 Nowadays, he’s helping small business owners develop the skills to properly manage online advertising on their own. I like him because he’s teaching people how to do things the right way, he’s not pretending that only he can follow a secret recipe. Even if you don’t do it yourself, the knowledge he passes on will help you be a better buyer of digital marketing services. Get an Audible subscription and listen to my book 21 Stupid Things People do When Trying to Buy a Businesss FREE. Now Live... Bootstrapping your dreams podcast where we talk about selling an online business. 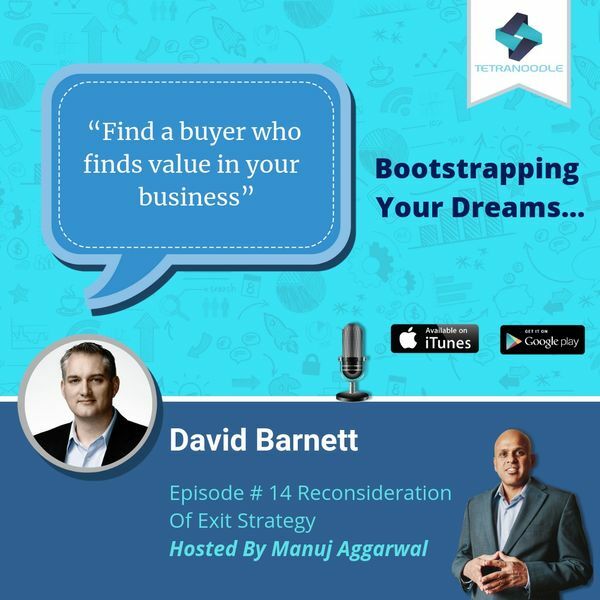 I had a great talk with Manuj about the process of selling and the drivers that make buyers want to buy.